Lately I have been talking about my favourite beauty products – the things I can’t live without. Today is going to be another one of these posts… I have been having a big spending spree lately (I’m trying to restrain myself I promise!) so it’s hard to do a wider review when I have quite a few odd beauty products floating about. 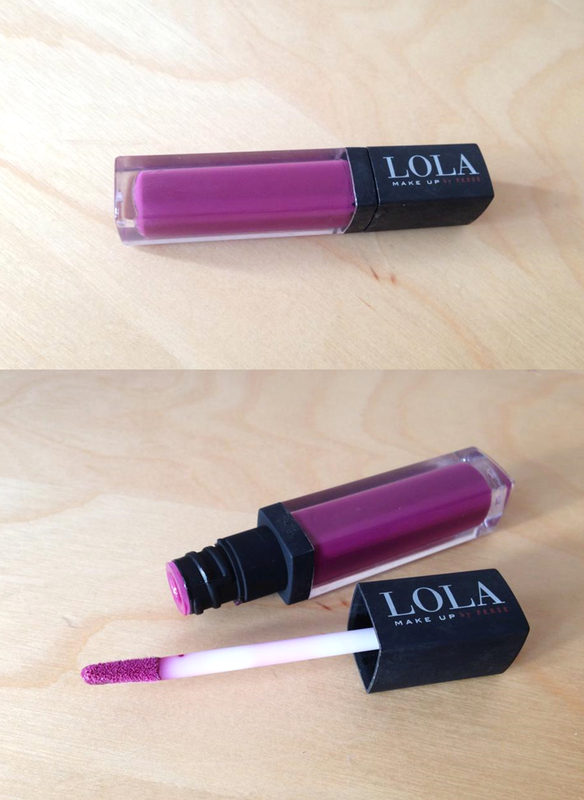 The new love of my life is from a brand called Lola – I bought this lipgloss in Marks and Spencer’s around Christmas time when I was supposed to be shopping for my sister (woops!). 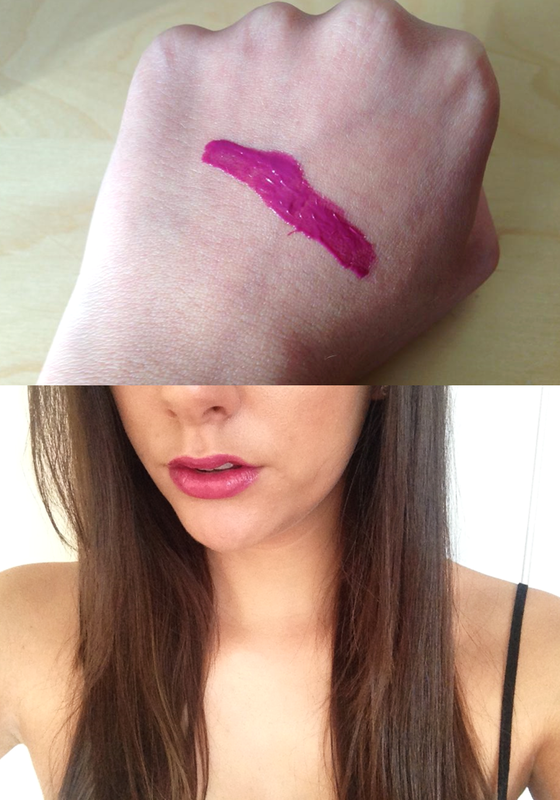 If you follow me on Twitter, you would have probably heard me moan about not finding a Tom Ford dupe of Bruised Plum. I have been trying to find a cheaper version of this for months and when I saw this Lola shade is Purple I was so eager to try it! It looks lovely on you! I thought it would be darker due to the swatch but its very wearable! I love my purples and dark lippies, its the only sad thing about winter leaving! I love the color- great blog. You have a new follower!